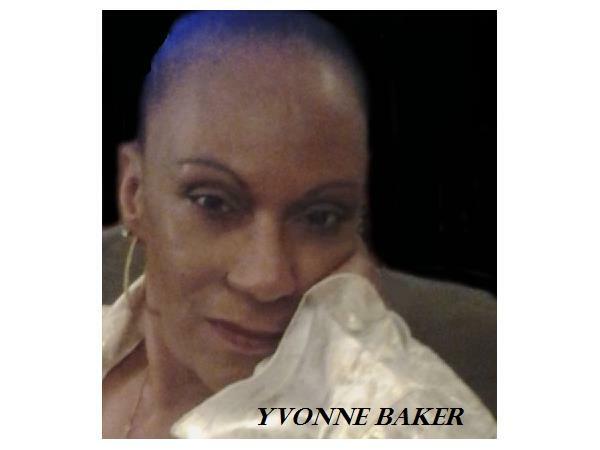 Black Police Officers: Where is Your Loyalty? 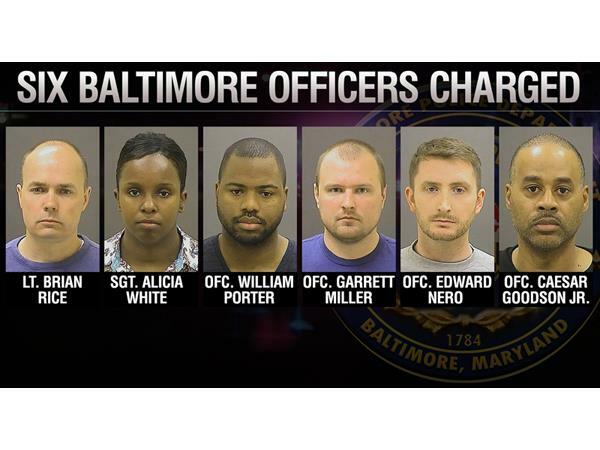 When Baltimore State’s Attorney Marilyn Mosby announced that charges would be filed against six Baltimore police officers in the death of Freddie Gray, did anyone assume that these officers were all white men? 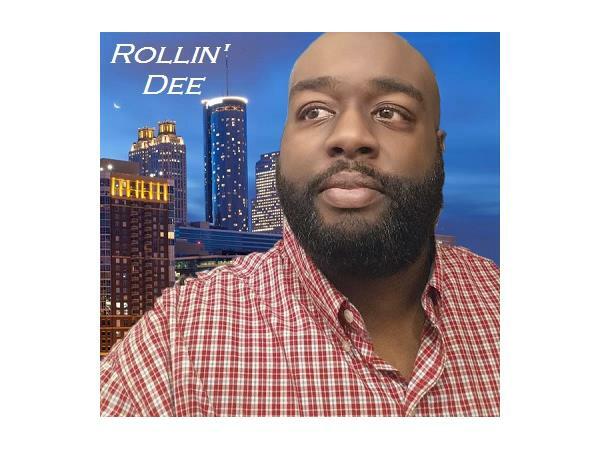 Who would think there would be three black officers involved in the death of young black man when the statistic are so high when it comes to officer involved shootings of blacks. The three black officers, Caesar R. Goodson, William G. Porter and Sergeant Alicia D. White all had a choice of involvement. Did the Blue Code take precedence over the human rights of this black man? 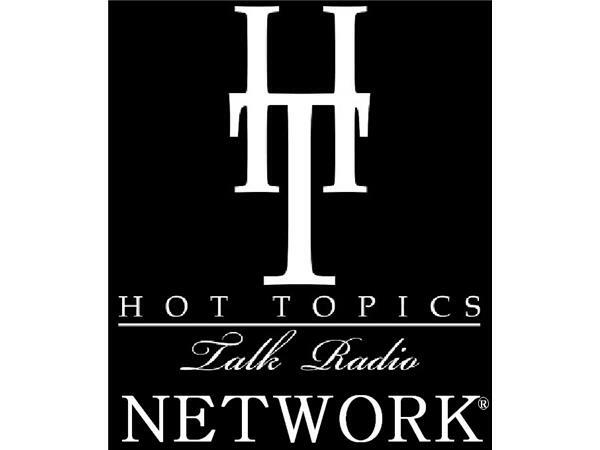 Join Hot Topics Talk Radio as they sit down for an in-depth discussion regarding this very controversial issue that continues to raise questions about the loyalty of Black Law Enforcement Officers. 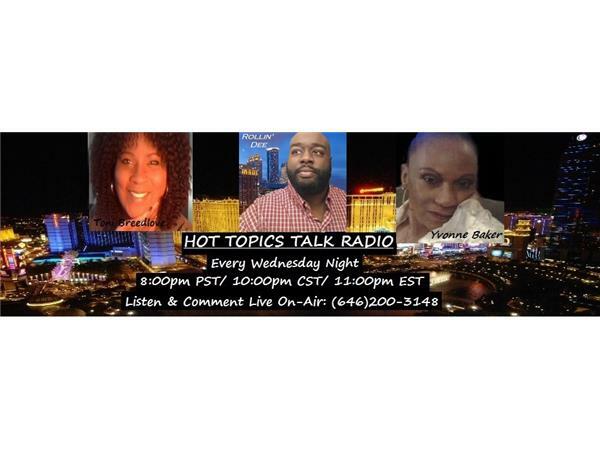 Listen and comment LIVE by calling (646)200-3148. 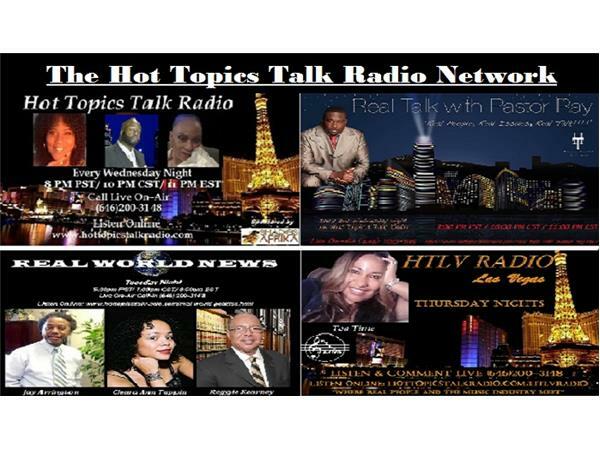 Or listen live from your computer online at: http://www.hottopicstalkradio.com/hottopicstalkradio. 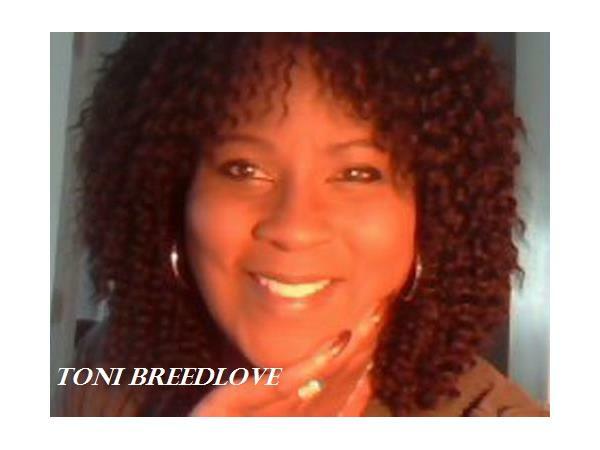 Or listen and join the chatroom conversation here on Blog Talk Radio.